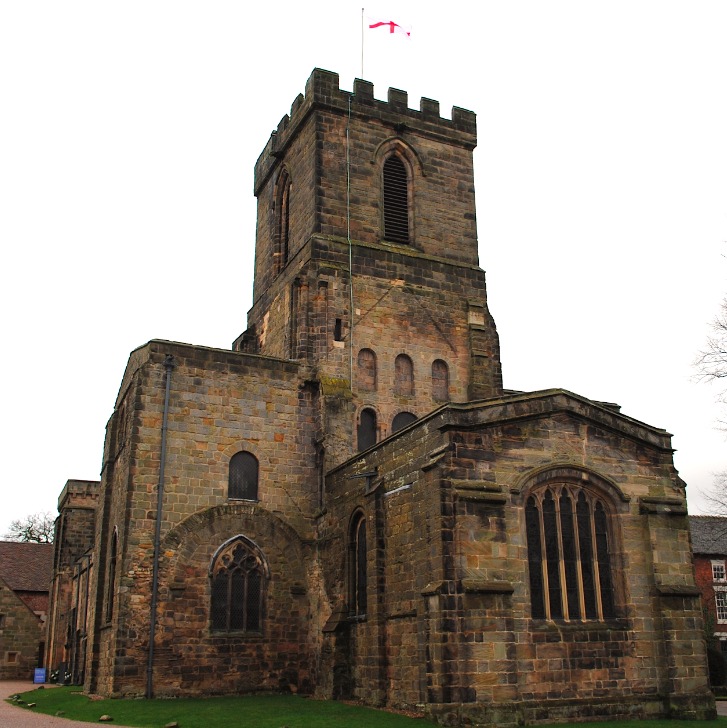 Set in the Georgian market town of Melbourne in Derbyshire, the Parish church is one of five churches in the town. The Domesday book records a church and priest here in 1086. Built in 1120, it has been described as a “cathedral in miniature” due to being one of the most ambitiously planned Norman parish churches in Britain. Normally found in cathedral and abbey churches, it has an aisle nave extending six bays from a twin tower west facade. 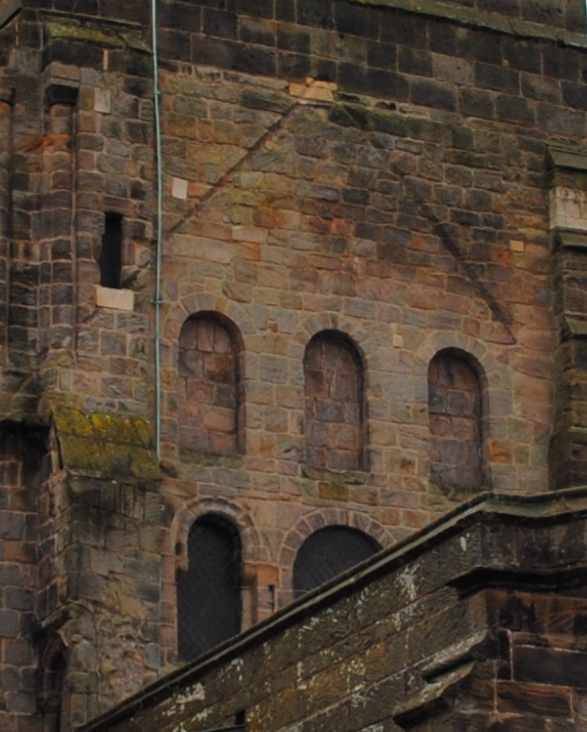 Except for the eastern end, most of the original masonry is intact. The bell stage of the tower was added in 1602. Gilbert Scott undertook a restoration of the church in 1859-1862 but parts of the church date from the restoration in the 1630’s. St Michael & St Mary’s church is Grade I Listed.